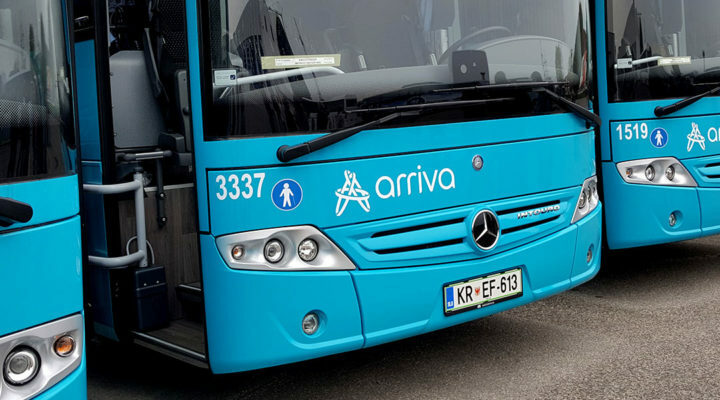 Group Arriva Slovenia primarily provides a safe, secure and smooth public transport in the area of municipality Koper and the surrounding settlements. Our wish and our goal is to ensure that the buses will become the best alternative to personal car. To citizens of municipality Koper, as well as to those who live in suburban communities and travel each day to work or school into city Koper, we want to ensure a most comfortable, safe and rapid transportation. 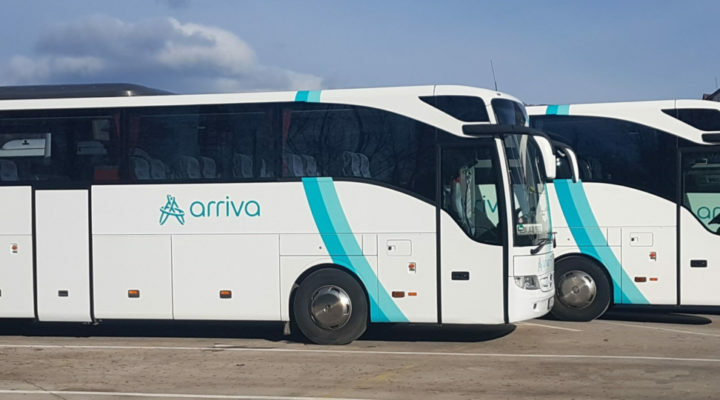 With the purchase of new, modern, air-conditioned and environmentally friendly buses, with regular training of our drivers, optimizing schedules and many other projects and actions, we already now offer a high-quality public transport service. Through implementation of our long-term plans we will ensure that the public transport in Koper and surroundings will be even more comfortable, faster and more practical than driving by car. 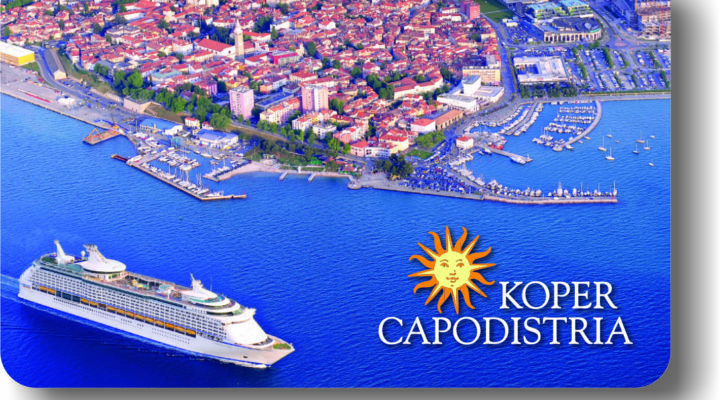 Changed operation of city transport Koper due to event Istrski maraton, 14. 4.